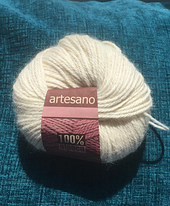 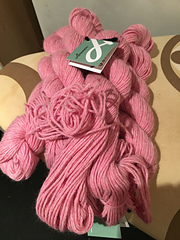 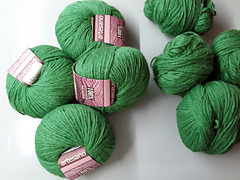 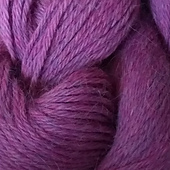 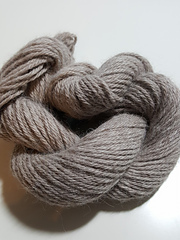 Artesano specialise in the sale and distribution of their own brand of natural fibre yarns at affordable prices and we ship worldwide at very low rates with a full return policy. 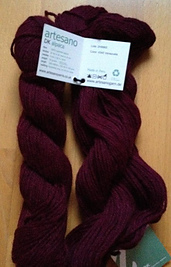 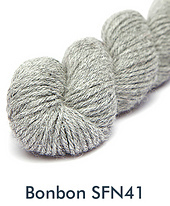 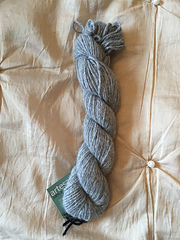 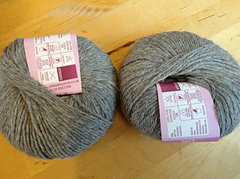 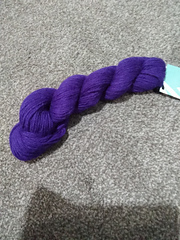 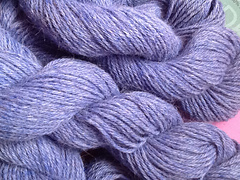 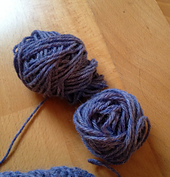 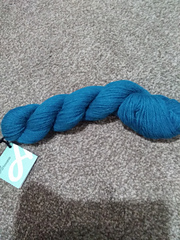 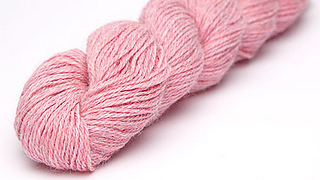 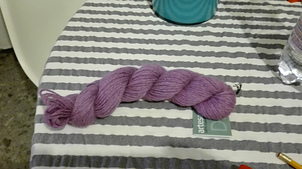 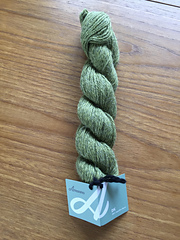 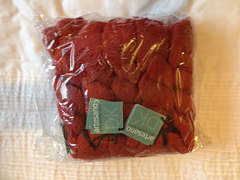 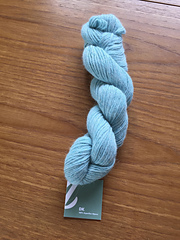 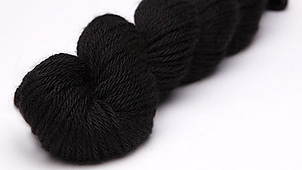 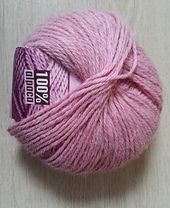 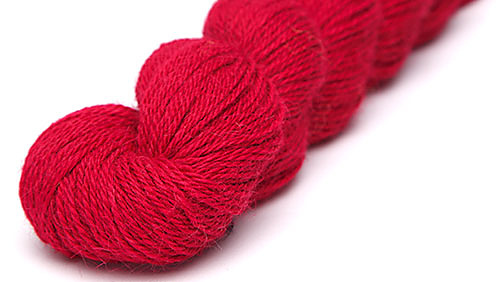 Knitting Yarn: DK Pure Alpaca Just £3.50 a hank! 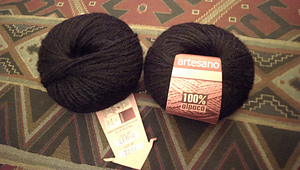 a soft pure alpaca from the high plains of Peru. 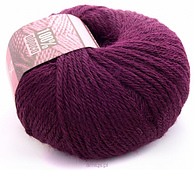 DK is a standard DK and will knit to any double knit patterns. 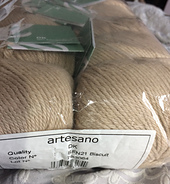 Kinki Amibari Needles KA Bamboo Knitting Needles and bamboo tunisian crochet, bamboo afghan crochet, locker hooking needles are amongst many products from this leading supplier and they are all available on the Artesano website as well.